From our standard model to our multi-unit ownership options, there's something for every investment level. 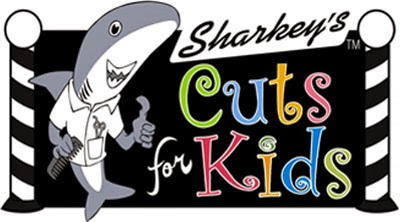 The Sharkey's Cuts for Kids salon is typically 850-1200+ square feet (Sharkey's hair it is requires 600-900 sq/ft) and includes the main salon room where the hair cutting stations and retail merchandise are located, as well as the Tween Lounge for older girl haircuts and our "Famous" Glamour Parties. 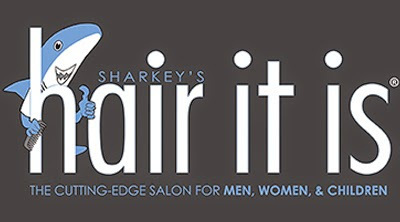 The franchise fee of $119,995 (US Only) includes all the furnishings, equipment, supplies and retail merchandise that go into your salon (Sharkey's hair it is franchise fee is $109,995, US Only). You are only required to pay for the "white box" build-out of the salon. We provide everything you need to open and operate. We encourage our franchisees to own more than one unit, if they have an adequate level of business management experience and available capital. In fact, we offer substantial discounts on multiple unit purchases. Please ask us about this opportunity if you are interested. 3-packs, 6-packs, 10-packs and Exclusive Territories can be made available.